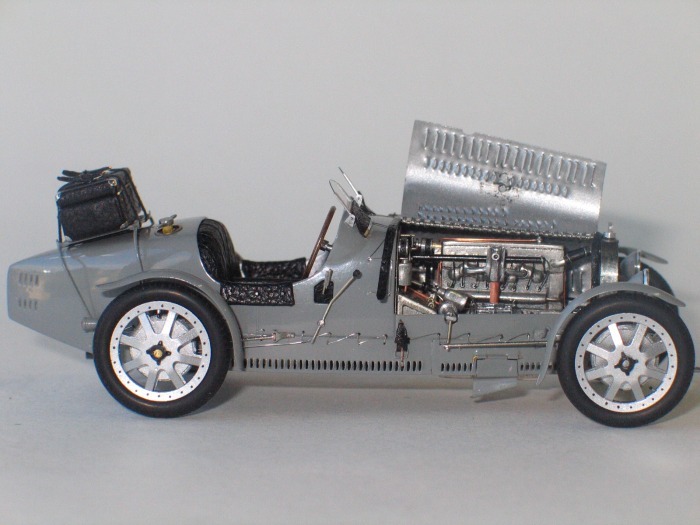 Bugatti T35C factory built by Alain Bouissou, one of the 3 made. 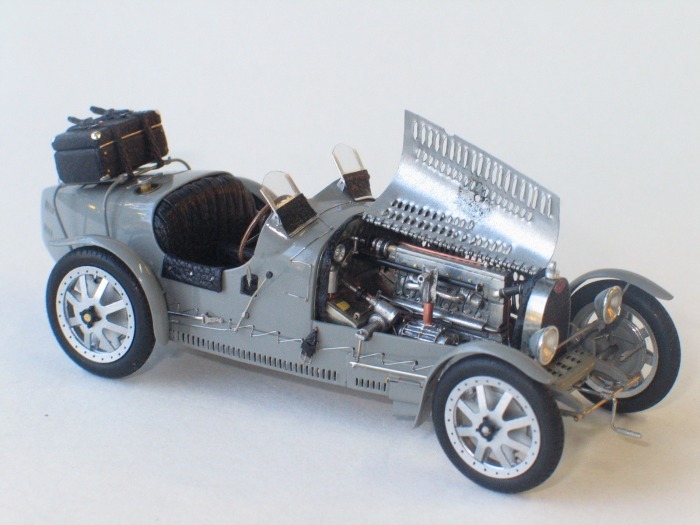 This is the model used by A.Bouissou to take the photos for his website. High Detail model with leather interior ! Mint conditions in its original box. The model comes with its original invoice (2500 eur when it was new in 2007). 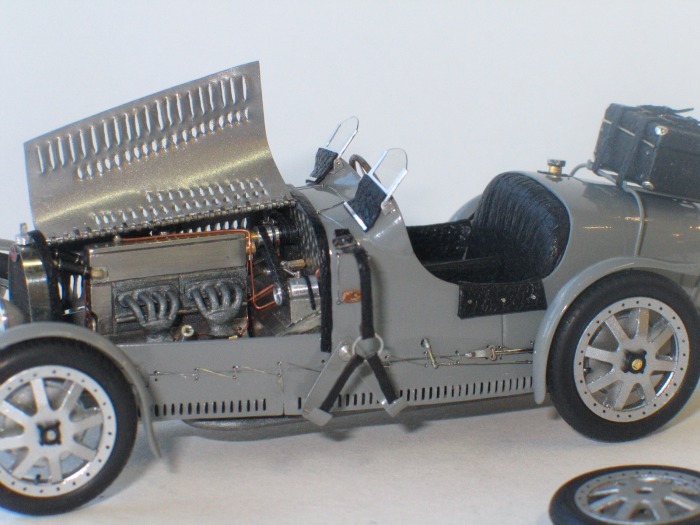 Alain Bouissou is specialized in building high detail Bugatti models in 1/43 scale : the must for a Bugatti collector. I will have the model in stock in October.